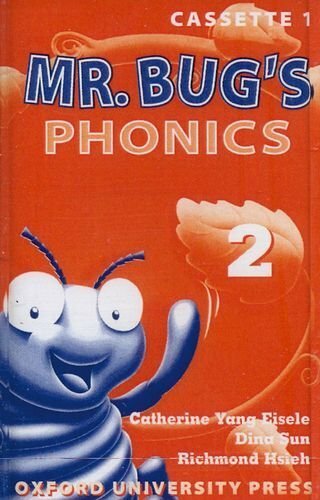 Mr. Bug's Phonics - Cassette (English) (2) (Level 2) by Hsieh, Richmond; etc. ; Eisele, Catherine Yang; et al on ELTBOOKS - 20% OFF! 4,310 円 3,448 円 ∼ 20% OFF!